Scottsdale, Arizona (January 22nd, 2018) – The Most Exciting Collector Automobile Auction in the World is coming to the East Coast! Scottsdale, Arizona based Russo and Steele Collector Automobile Auctions proudly announces the addition of a March Amelia Island auction to its annual calendar of events. Concurrent with the prestigious Amelia Island Concours d”Elegance, Russo and Steele joins a highly exclusive and elite cast of automotive lifestyle destination events and becomes one of the only auction houses in the world, with a presence at all three major collector car weeks in the United States (Scottsdale, Arizona in January, Amelia Island, Florida in March and Monterey, California in August). 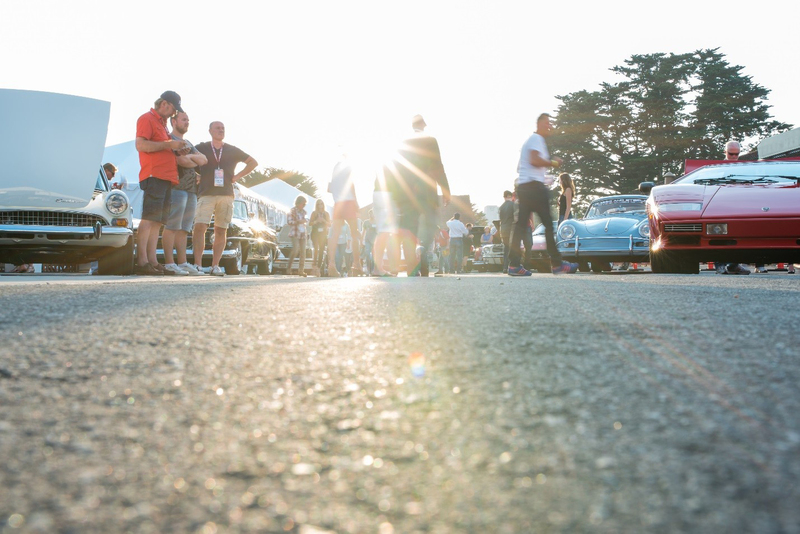 Kicking off in 2019, the 2-evening event will feature over 250 ultra-premium collector automobiles crossing its exciting, high energy, “auction in the round” style auction block. 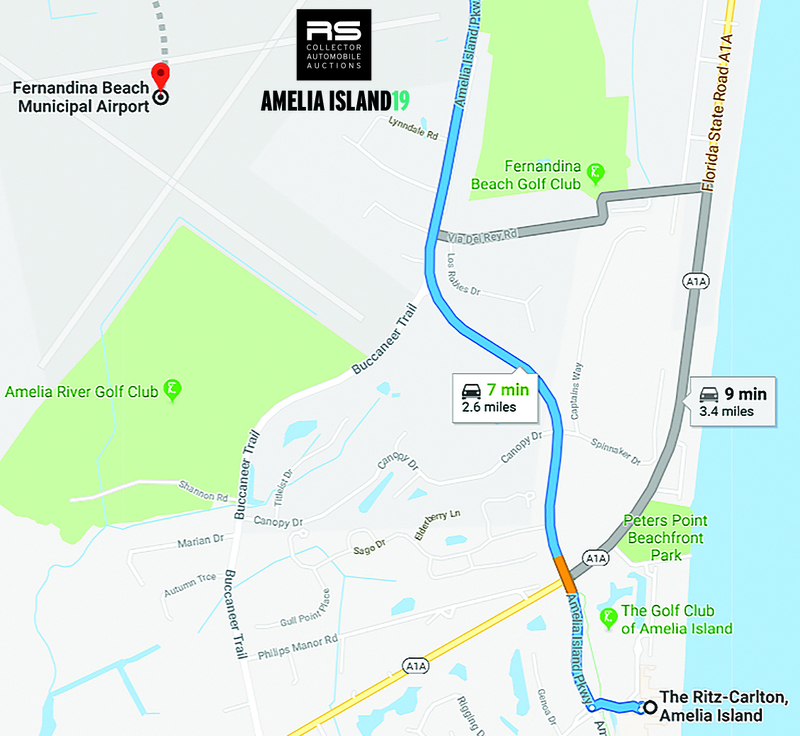 Experience all the high energy excitement of Russo and Steele in Amelia Island, Florida for yourself! Bidder registration is just $200 and includes admission for all days of “Auction in the Round” action for the bidder and one lucky guest. Stay tuned for further updates on our 1st annual Amelia auction and event schedule and join us in March 2019 live from Amelia Island Car Week! One of the nation’s premier collector-car auction houses, Russo and Steele Collector Automobile Auctions continues to set records and attract a discerning global clientele. In addition to our reputation for offering stellar collector automobiles, our unique high-energy auction experience is simply unattainable anywhere else. Auctions include our signature event in Scottsdale, Arizona every January, followed in Amelia Island, Florida in March, June in Newport Beach, and August in Monterey, California. For additional information, please visit www.russoandsteele.com or call 602.252.2697.